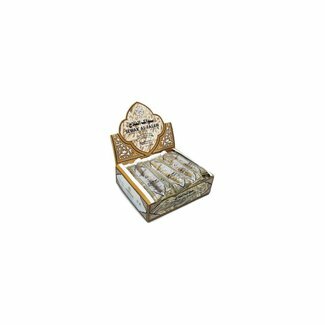 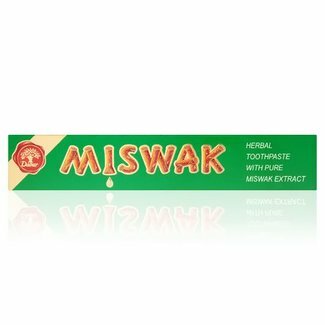 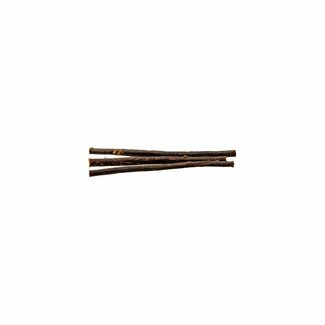 Category for Miswak Siwak toothbrushes, the popular nature care for teeth cleaning. 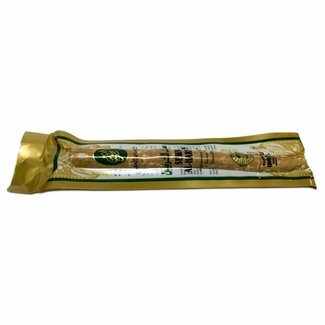 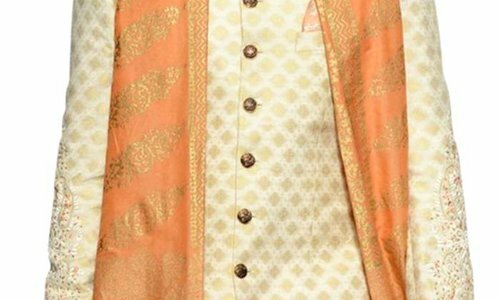 We offer Siwak in different size. 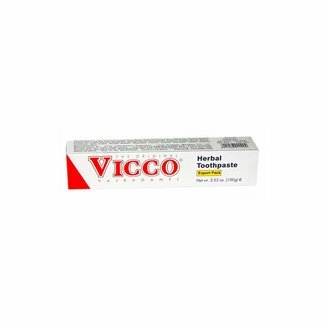 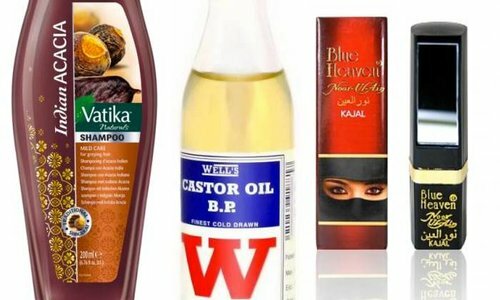 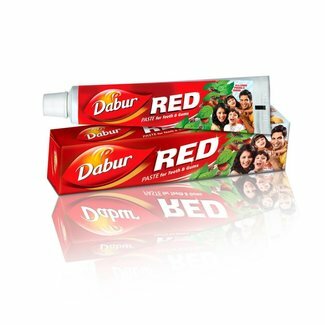 Toothpaste by Dabur and Vicco in different flavors that are vegan, and miswak toothpaste. 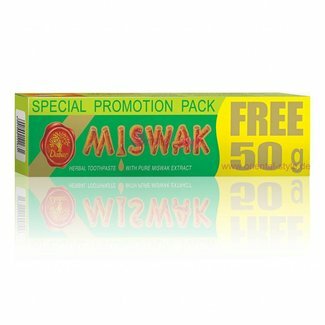 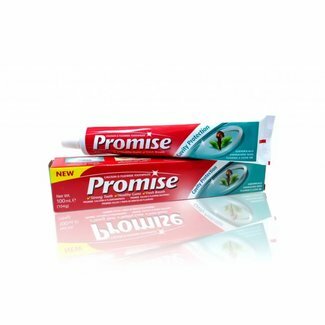 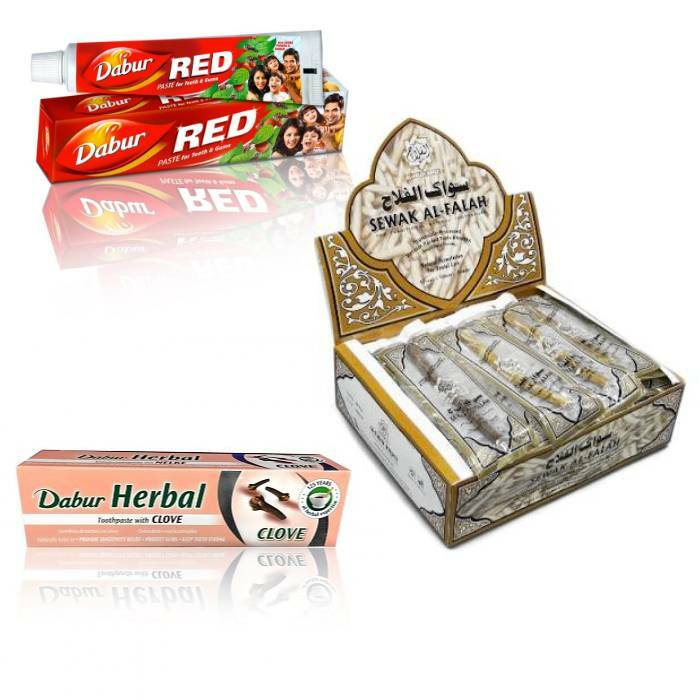 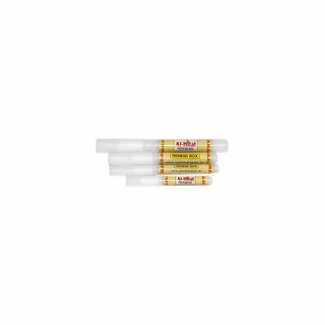 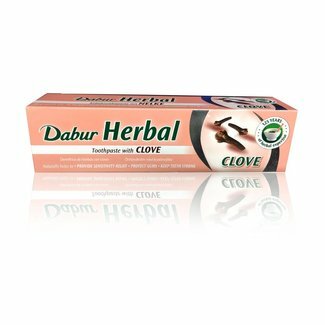 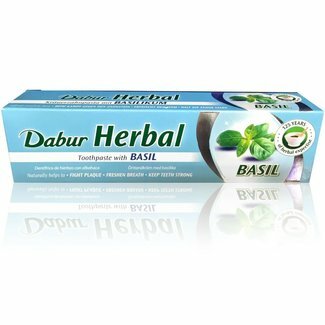 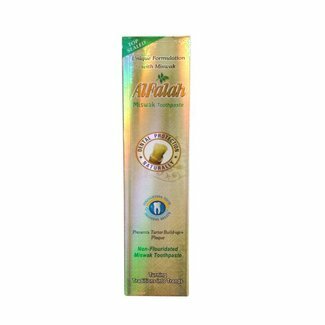 Miswak Red by Dabur - Natural protection and care for health..
Miswak Siwak of AL-Falah for the natural dental care - 60 pi.. 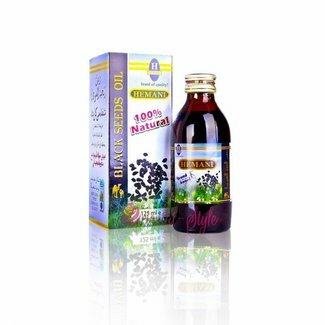 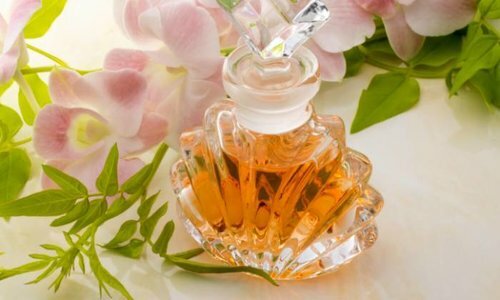 Pure Black Seed Oil Kalonji by Hemani for your health, skin ..